There is no record of it or any artwork in the surviving Micromodel archive. 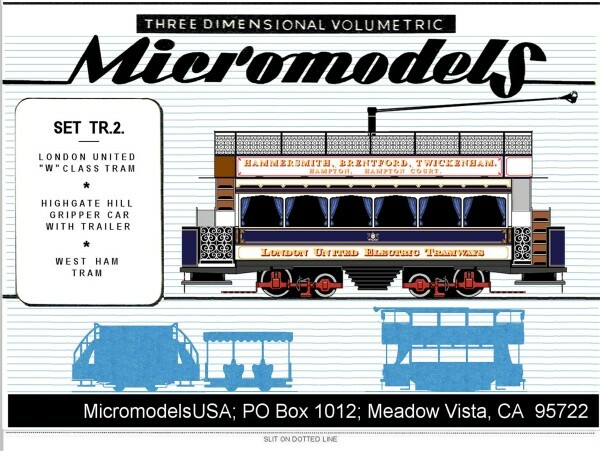 MicromodelsUSA published this set as set TR 2 in 2014. 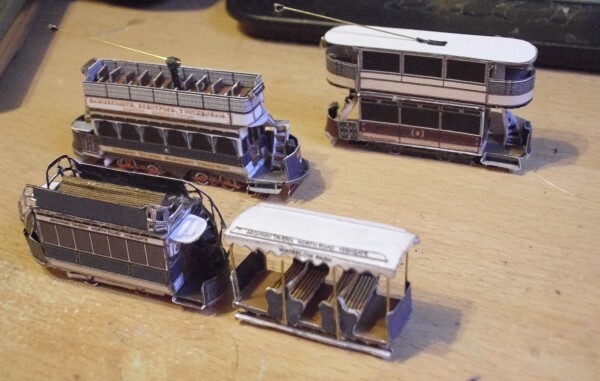 The models are designed by Pete Watson.